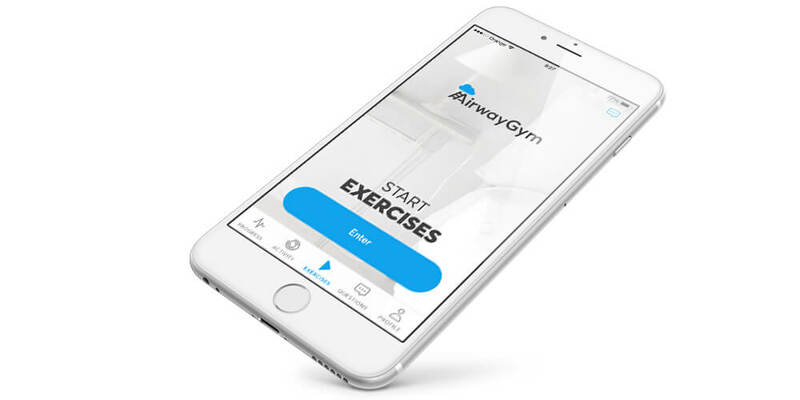 Airway Gym offers you a series of daily exercises. With this technique you can improve the tone and strengthen the muscles that open the airways. 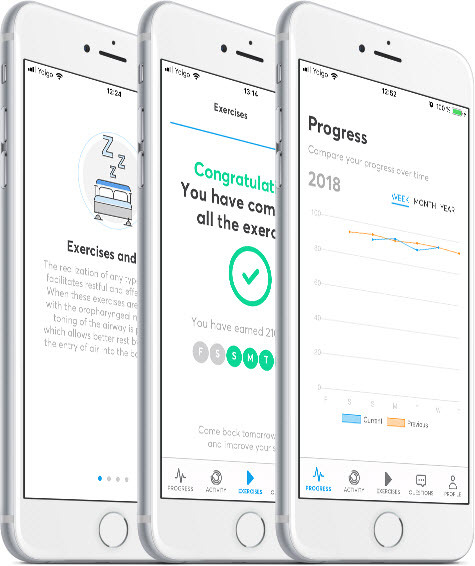 Furthermore you will be able to monitor the progress made and consult your personal trainer should you have any queries.